Branson is as place that is home to countless memories for an enormous number of people. It is a tourist attraction for many reasons and people flock to the middle of the country to see all that Branson has to offer every year. 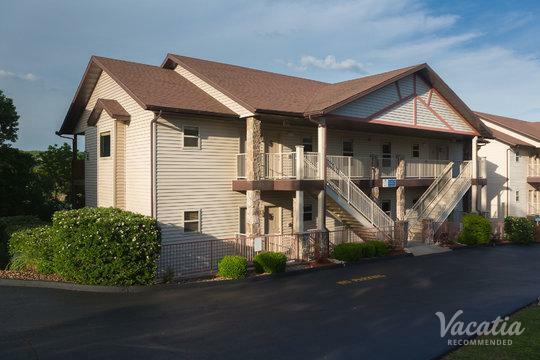 Of course, all of these happy travelers need somewhere to stay, and given its geographic location it's common for people to search for things like cabins in Branson on the lake before they arrive. Branson vacation rentals on the lake can be found in many places online, but Vacatia offers our travelers something quite unique. Our properties are a combination of everything you could ever look for in any type of lodging. Lakeside resorts in Branson should be something you look forward to returning to every evening. The team at Vacatia makes it our mission to offer those who work with us the best of both worlds when we offer out our cabins in Branson on the lake. Our resort residences, as we like to call them, provide our travelers with all of the comforts of home as well as all of the perks and services of a sought-after hotel. You'll be able to enjoy your own space at night when you sleep. You'll be able to lounge in a main room and watch a nice television. You'll be able to cook for yourself if you so choose. You'll also be able to do what you want without having to spend any time cleaning up. 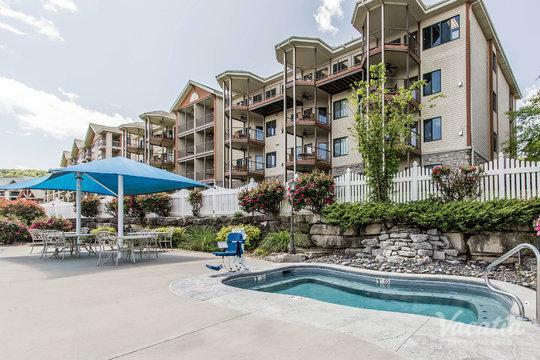 Lakeside resorts in Branson booked through Vacatia are always a main part of the attraction when people come to this beautiful area. People who stay in cabins in Branson on the lake that are booked through Vacatia not only get to thoroughly enjoy their resort residences, but they also get to enjoy all that the Live Music Capital of the World has to offer. There are any number of legendary musical acts that can be seen on any given evening. If you'd rather do something else for a night, you can always dine in style at any of the world-class restaurants in the area. If you want to just take it all in, you can also spend a day or two or more fishing on any of the three local lakes. 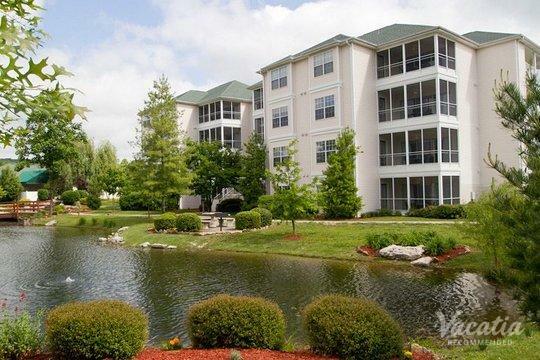 Work with Vacatia to experience all that Branson has to offer in comfort and in style.